Home > JAN 2018 > I Invest- Integrated's Financial Services Expo on 20 & 21 Jan 2018,Chennai Trade Centre. I Invest- Integrated's Financial Services Expo on 20 & 21 Jan 2018,Chennai Trade Centre. 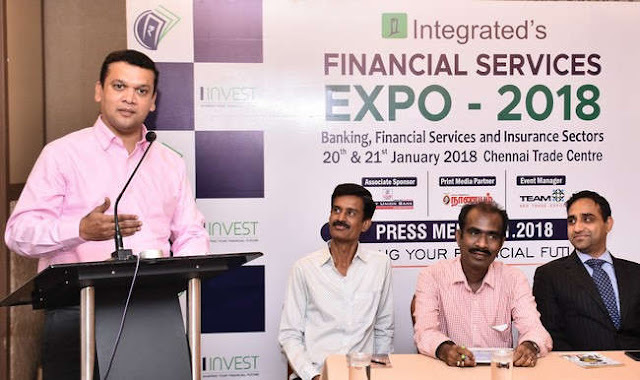 I Invest - Integrated's Financial Services Expo on 20 & 21 Jan 2018,Chennai Trade Centre, Chennai. Experts from Industry, Seminars, Kids Zone. I INVEST – Shaping Your Financial Future”, a Financial Services expo organised by Integrated Enterprises (India) Private Limited on 20th & 21st of January 2018 at the Chennai Trade Centre, Chennai. This expo showcases products & services from BFSI (Banking, Financial Services and Insurance) industry. The expo provides an opportunity for the Investors to meet the Industry Experts one-on-one and update themselves, especially on Wealth Creation and Goal based Investing. 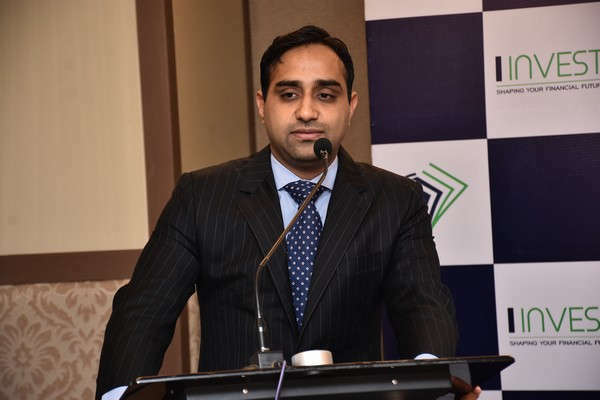 The Expo features seminars and educative sessions to discuss the future of financial services and steps up interaction by having industry leaders and the public under one roof. The Event is managed by Team and Trade Expos.